This guide discusses how your expert witness can withstand a Daubert challenge, how to navigate standard expert witness challenges, and objections raised by opposing counsel. A Daubert challenge is one that could lead to the disqualification of the expert witness based on unreliable testing methods or results or a lack of relevance to the subject material of a case. 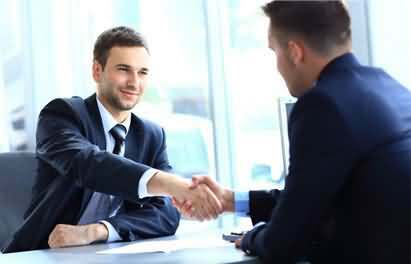 If the professional is able to succeed in the challenge, it is often due to various tips or strategies implemented to provide him or her support and success. When a Daubert challenge is presented in opposition to an expert witness, his or her entire testimony may be excluded from being giving in court. The time, energy and money spent in hiring the individual would be lost if the challenge succeeds, and without seeking additional support, the case may be weakened by this action. Standards were set for expert testimony to be provided and admissible for court in the case of Daubert. After this, the challenges associated with testimony provided by expert witnesses are known as the Daubert Trilogy. 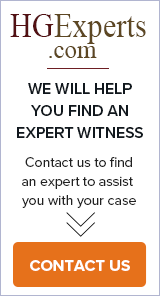 When an expert witness becomes part of the legal proceedings in a courtroom, there are certain objections to his or her testimony, testing methods or results and any relevance he or she has within the case with the subject matter. Voicing these objections is critical for the opposing legal team to ensure a fair and reasonable criminal or civil case. Qualifying an expert witness for a case is normally a complex matter that may require understanding the subject matter, the reliability of testing methods and the credentials the professional possesses. However, the voir dire of an expert witness for any case or claim generally is a preliminary step where later objections do not initially arise.